Posted in: Radio Control. Tagged: Accessories, RC, Upgrades. 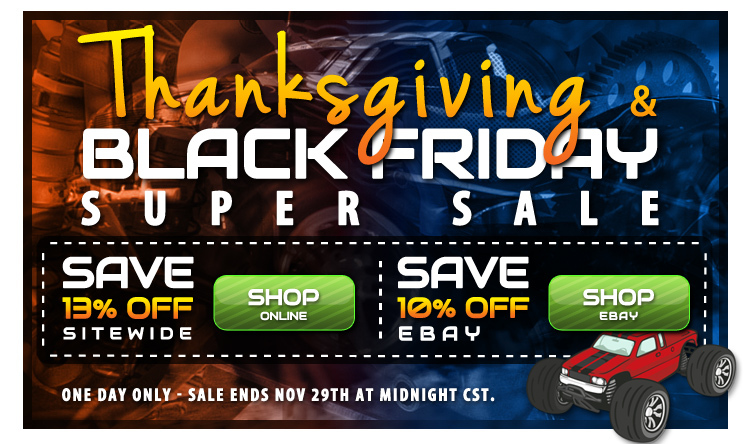 See other RC Related Black Friday Deals HERE.